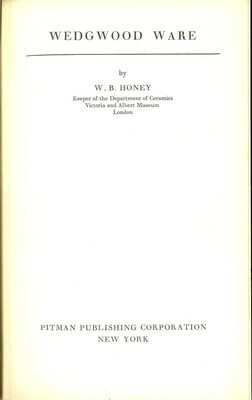 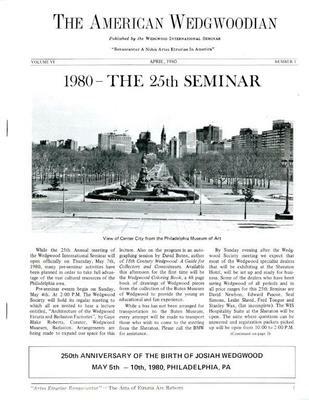 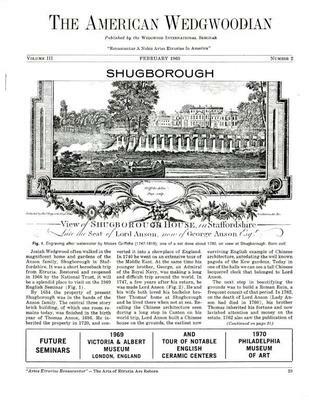 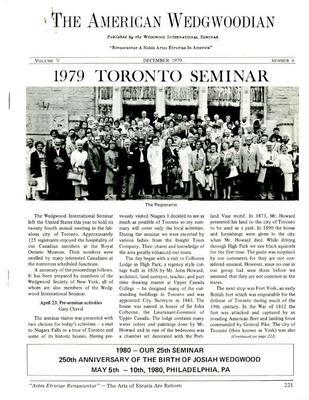 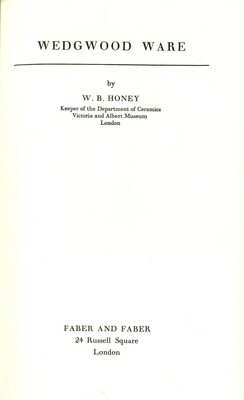 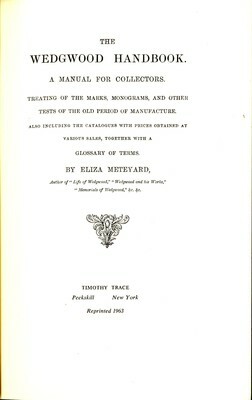 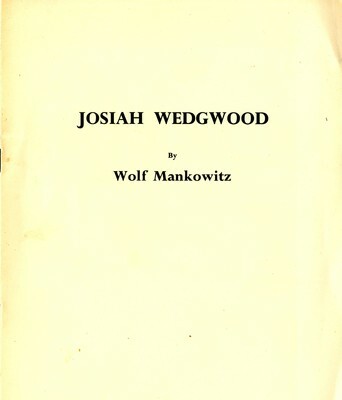 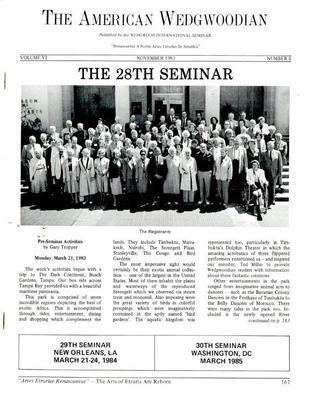 From the collection of Mr. & Mrs. Joseph Blum who graciously gave their permission to reprint this book.This is a reprint of a book about Thomas Bentley originally printed in 1927. 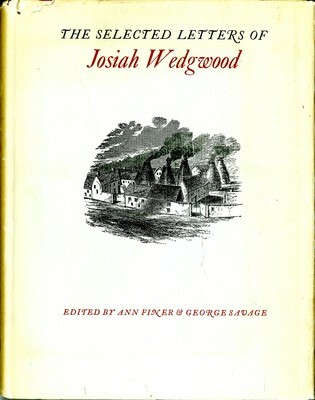 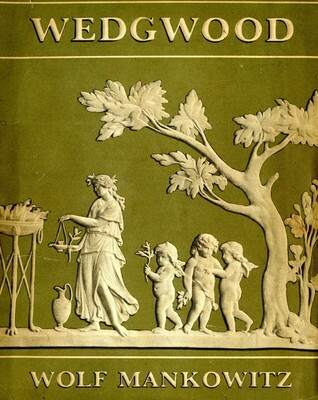 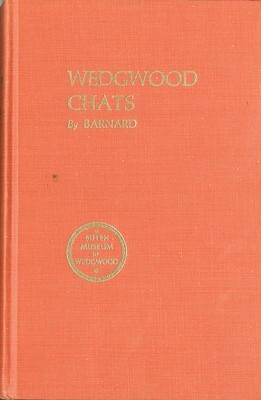 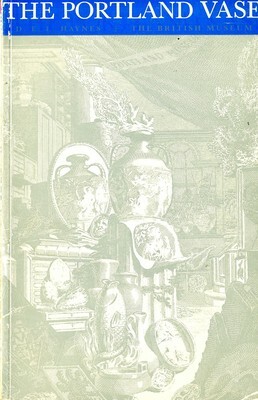 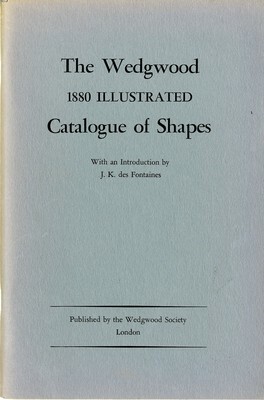 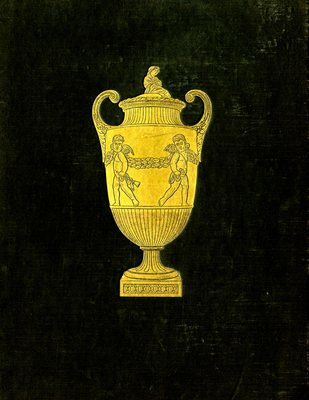 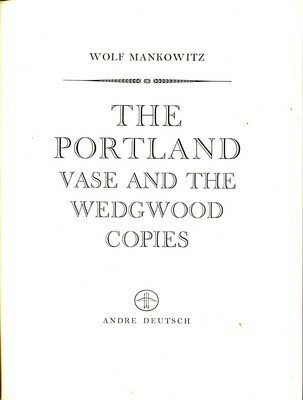 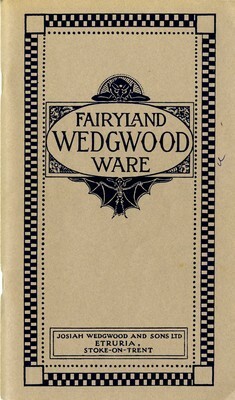 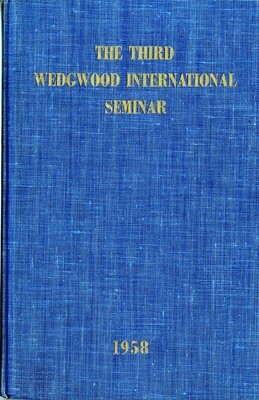 A reprint of Chats on Wedgwood Ware by Harry Barnard with a coloured frontispiece and illustrations, published in 1924 by T. Fisher. 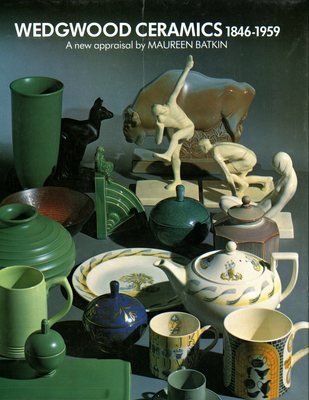 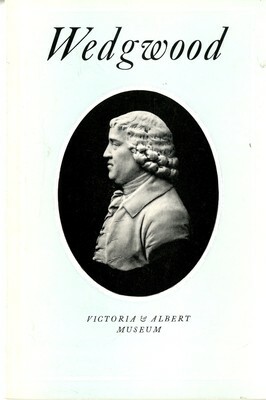 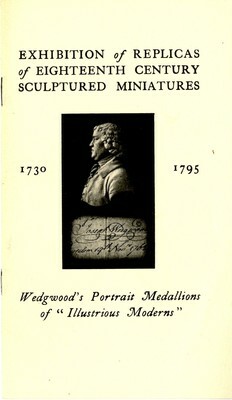 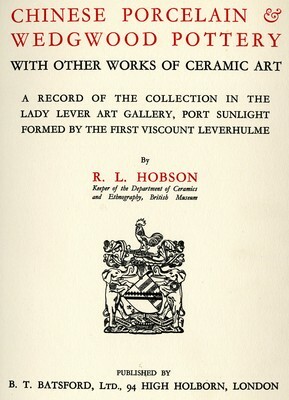 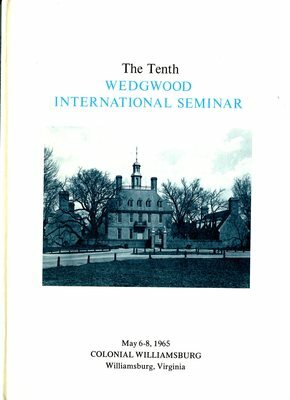 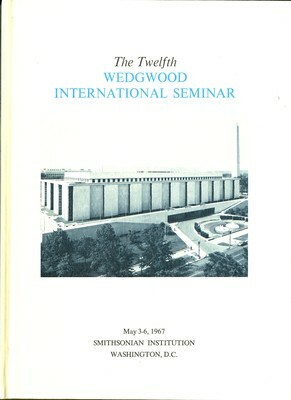 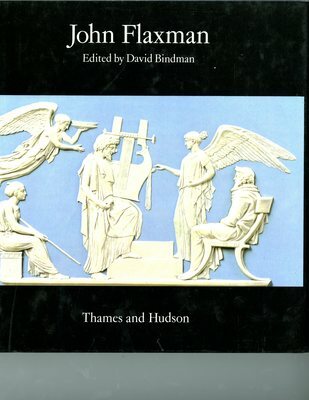 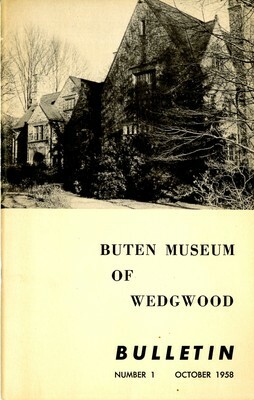 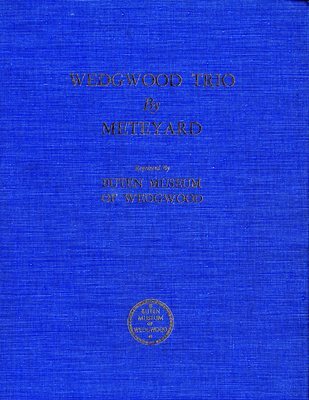 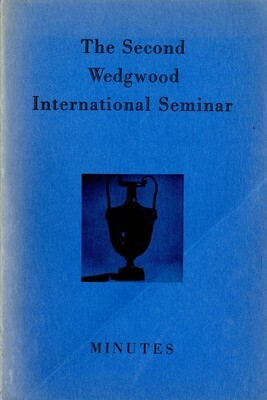 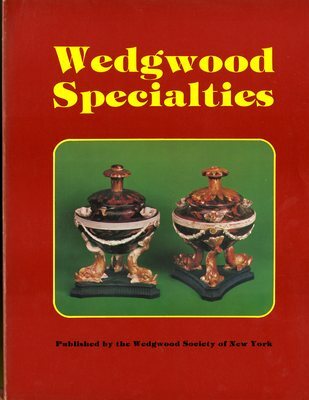 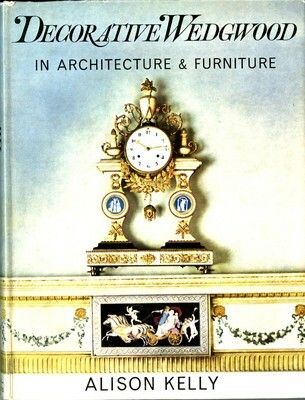 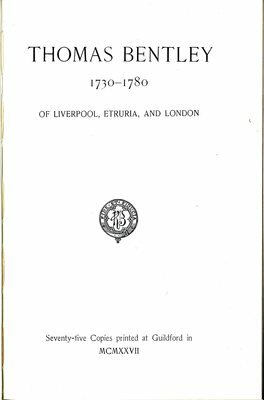 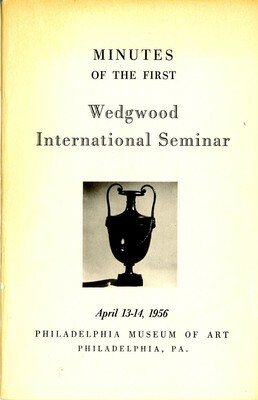 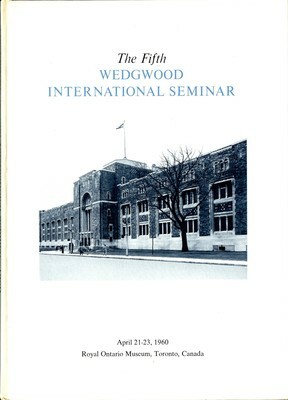 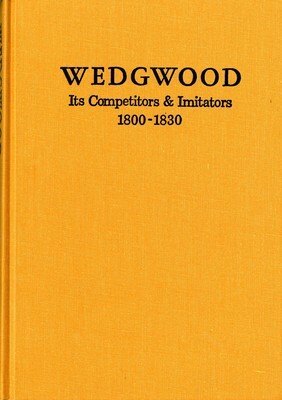 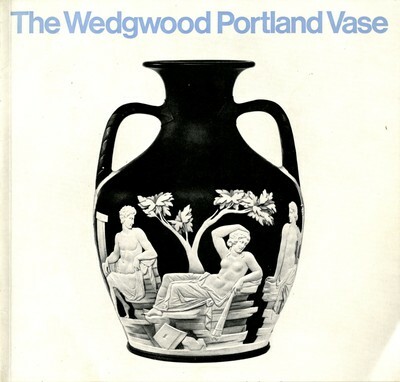 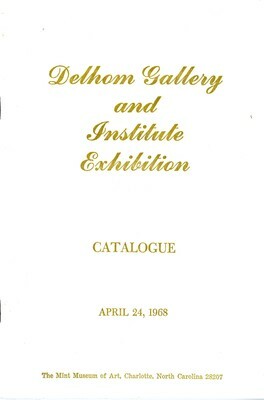 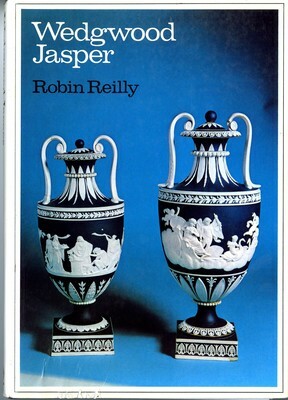 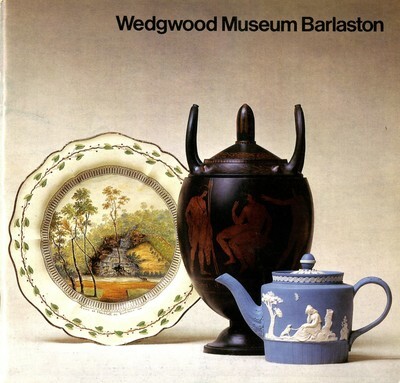 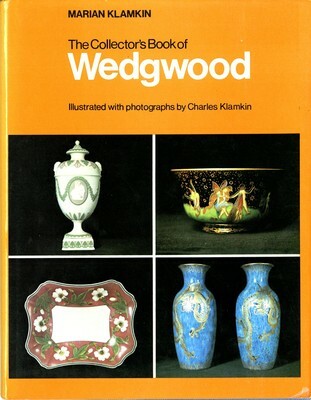 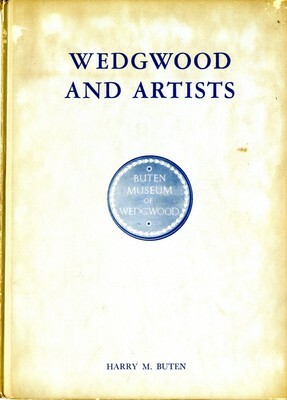 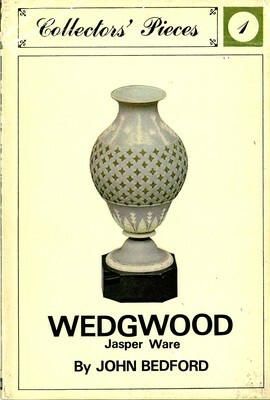 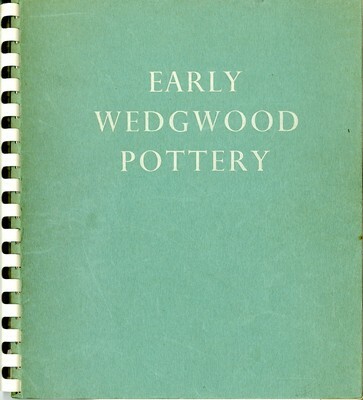 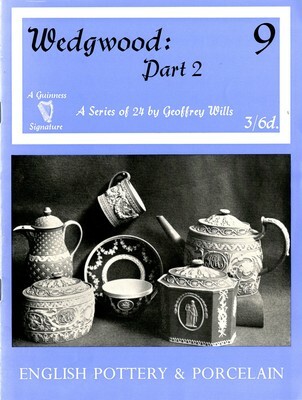 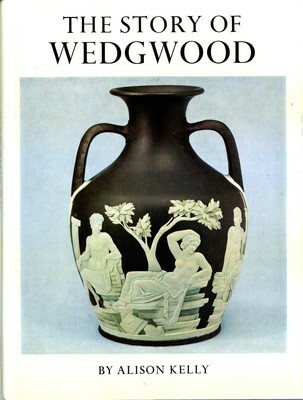 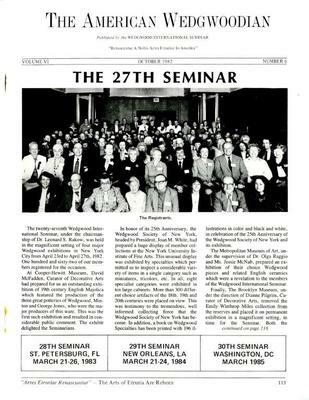 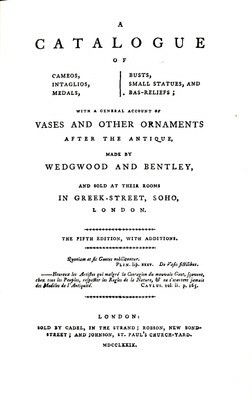 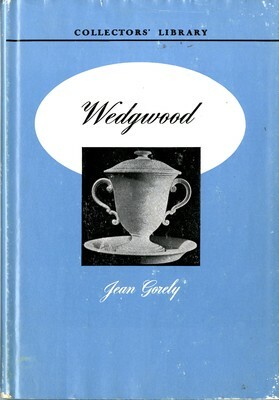 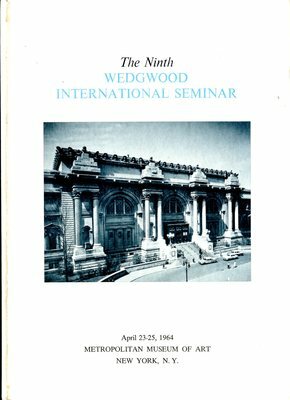 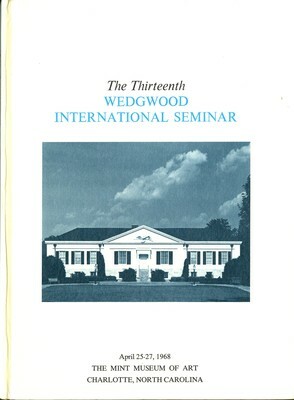 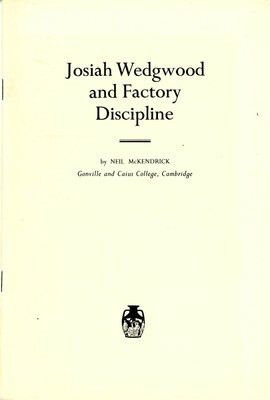 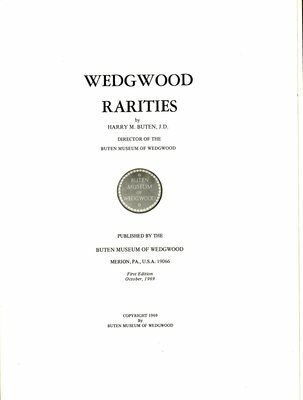 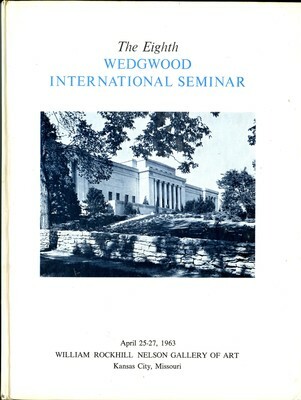 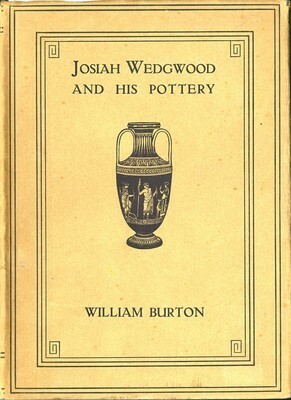 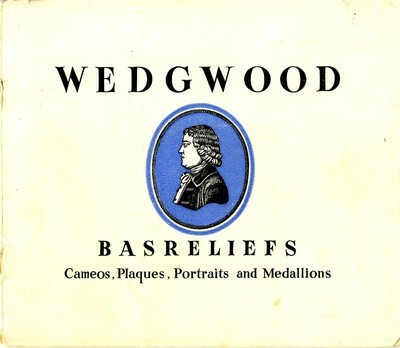 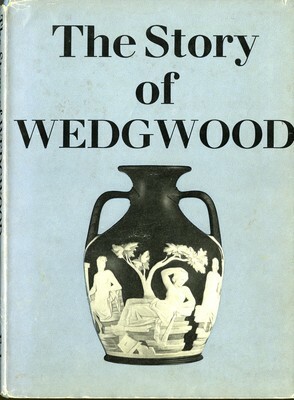 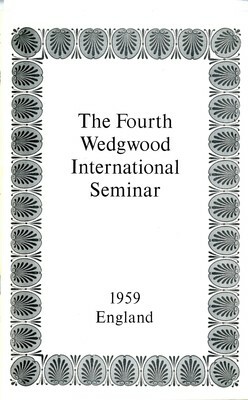 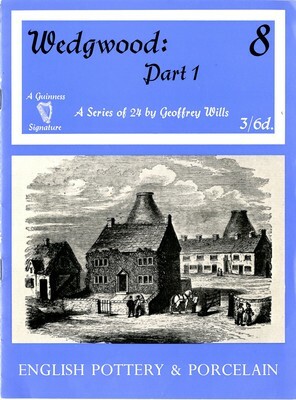 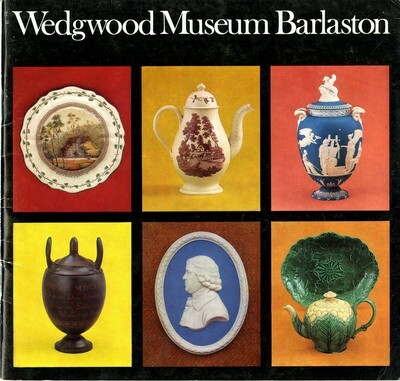 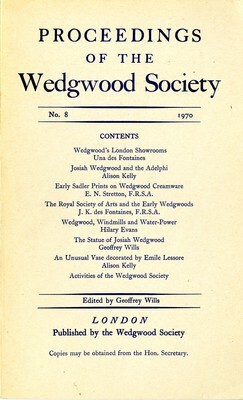 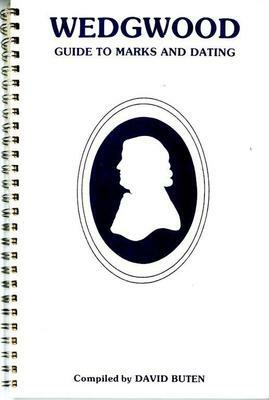 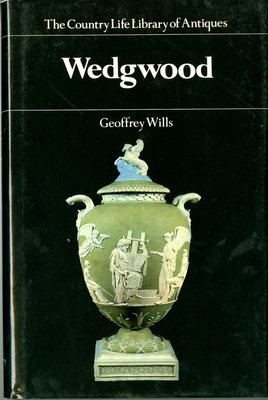 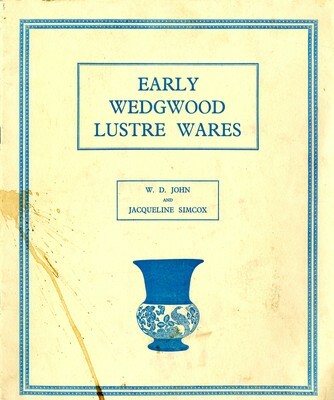 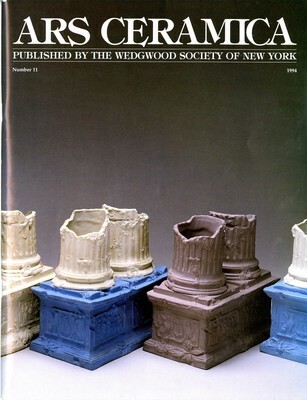 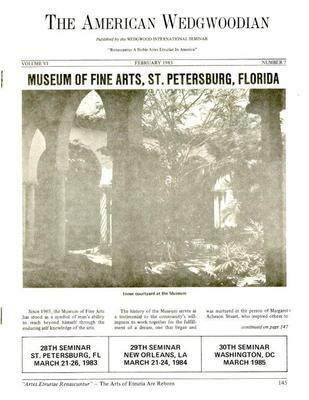 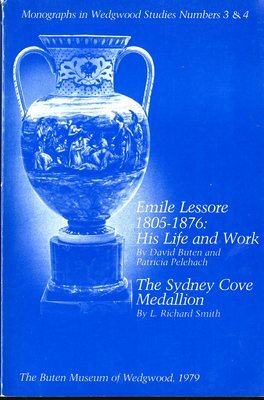 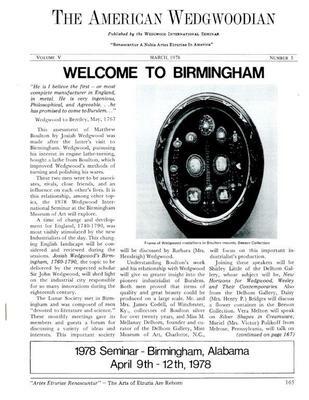 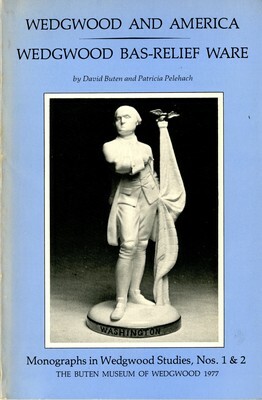 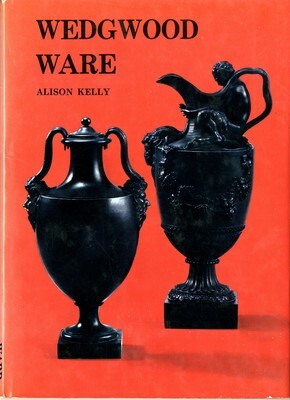 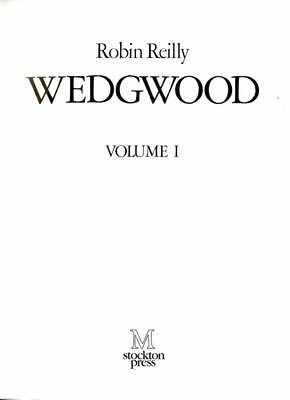 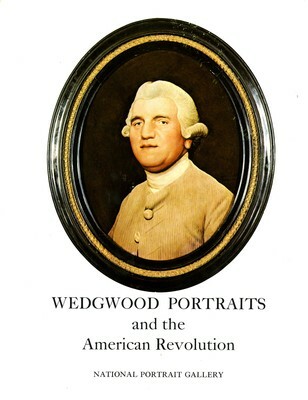 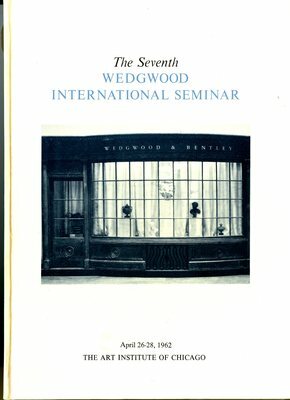 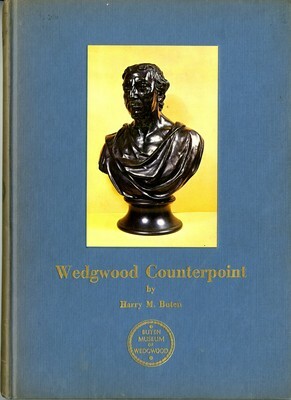 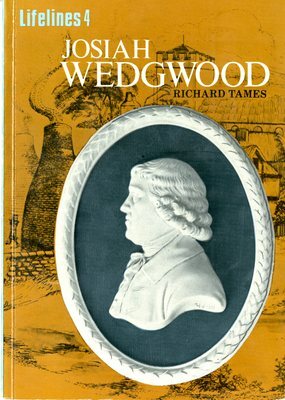 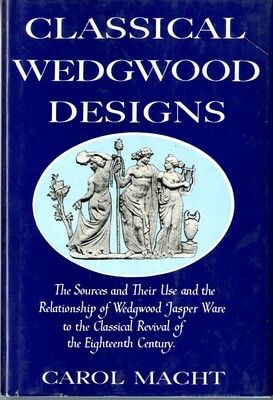 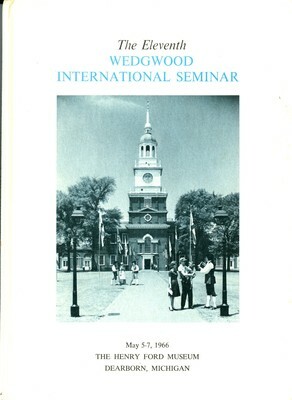 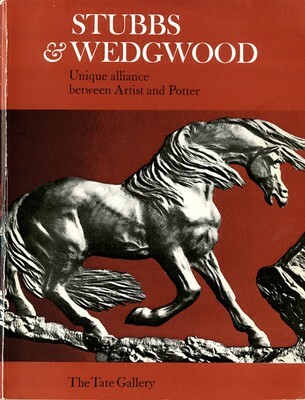 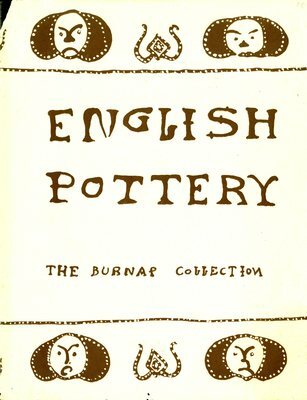 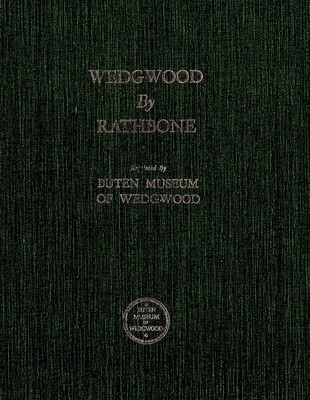 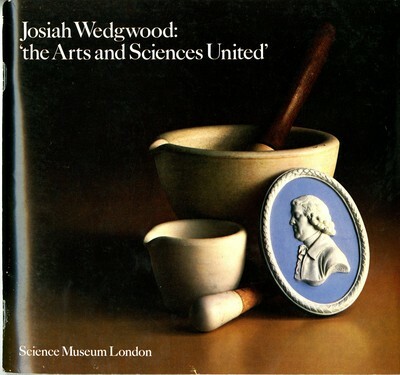 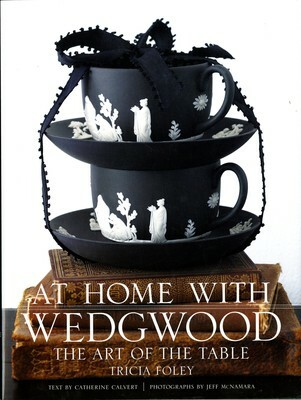 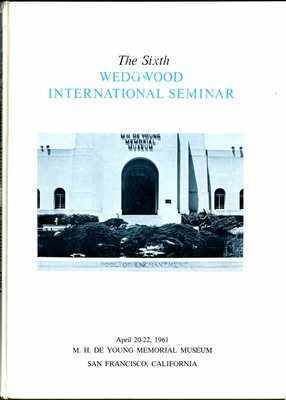 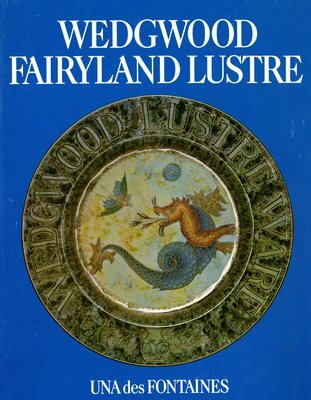 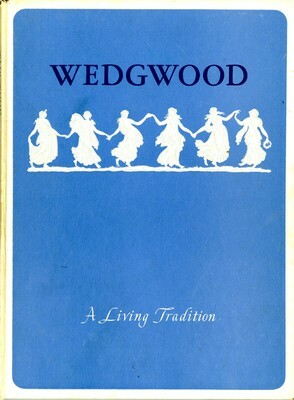 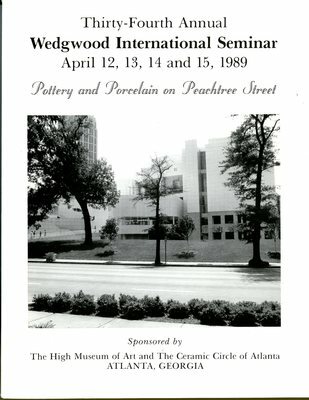 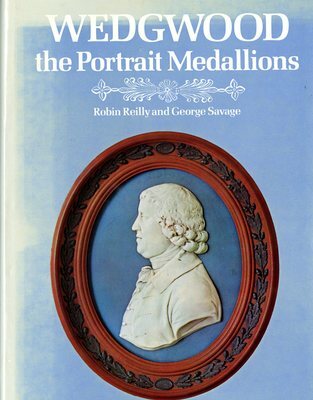 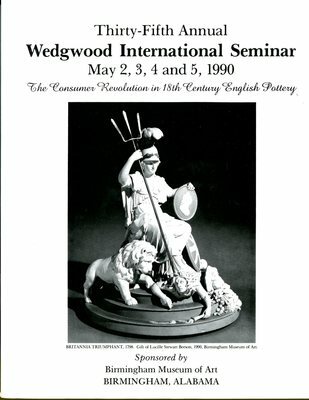 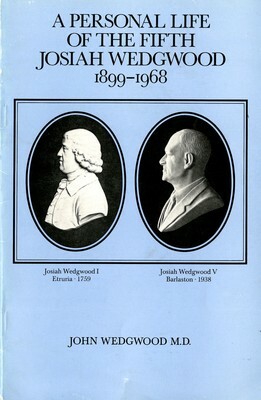 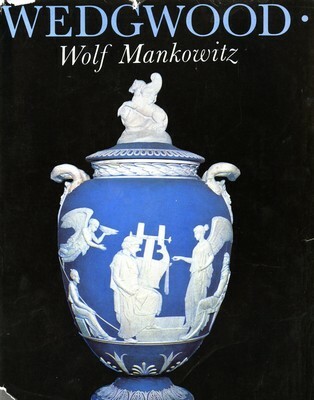 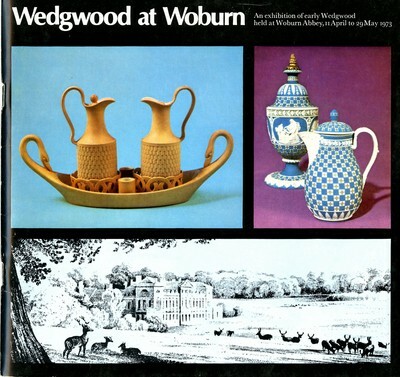 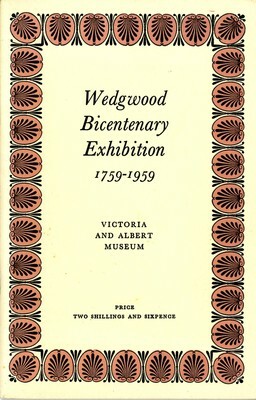 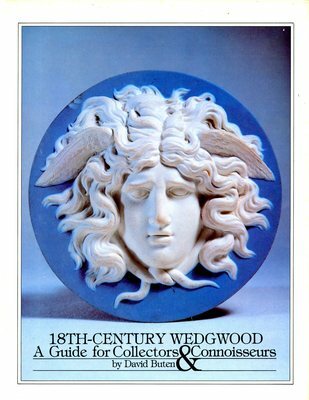 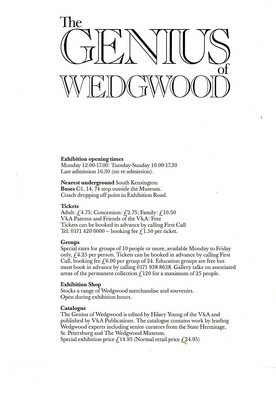 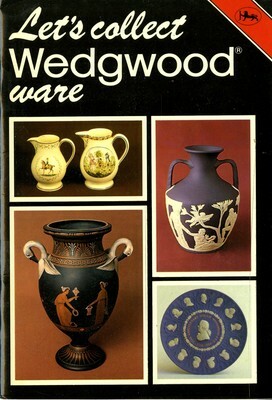 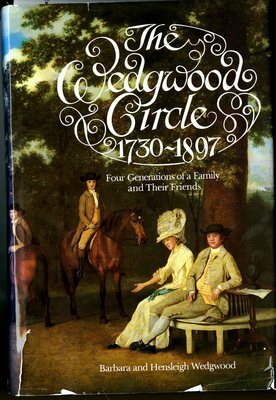 Supplemented by 24 pages of photographs of Wedgwood items on exhibition at the Buten Museum of Wedgwood, produced while Barnard was associated with Wedgwood from 1896 to 1932. 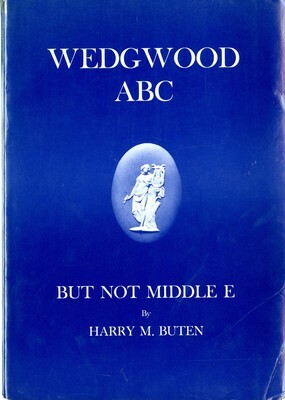 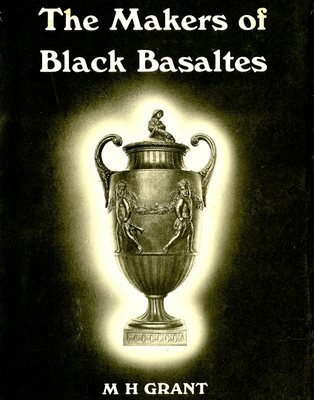 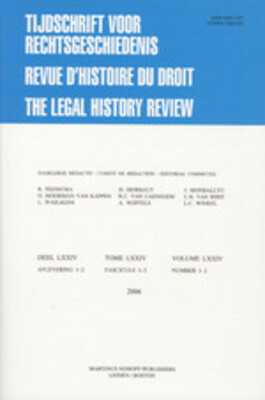 Edited by Harry M. Buten.